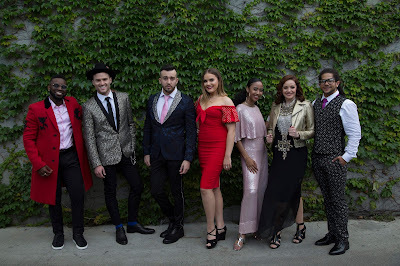 The group’s self-titled debut album is available now at all physical and digital retailers, and includes an eclectic mix of tracks, breathing new life into timeless songs such as “You'll Be in My Heart” and “A Whole New World” to modern day classics “Let It Go/Do You Want to Build a Snowman?” and “Remember Me. My 12 year-old granddaughter is a fan of Disney and all things related. 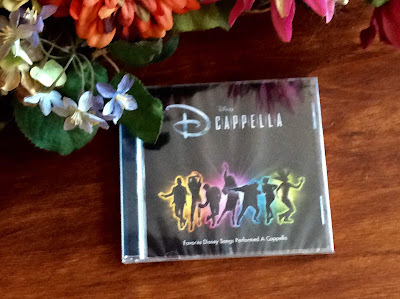 I invited her over to listen to the DCapella CD with me. 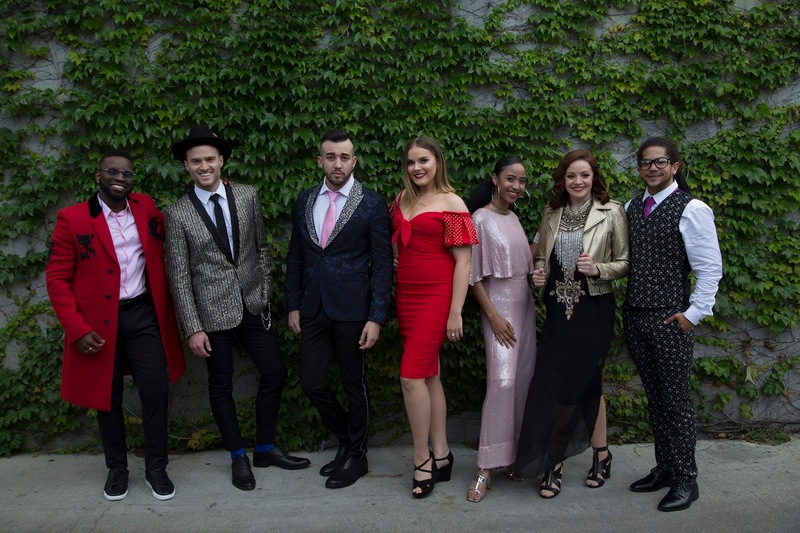 The songs are based off recognizable Disney Films, and the lyrics are age-appropriate. 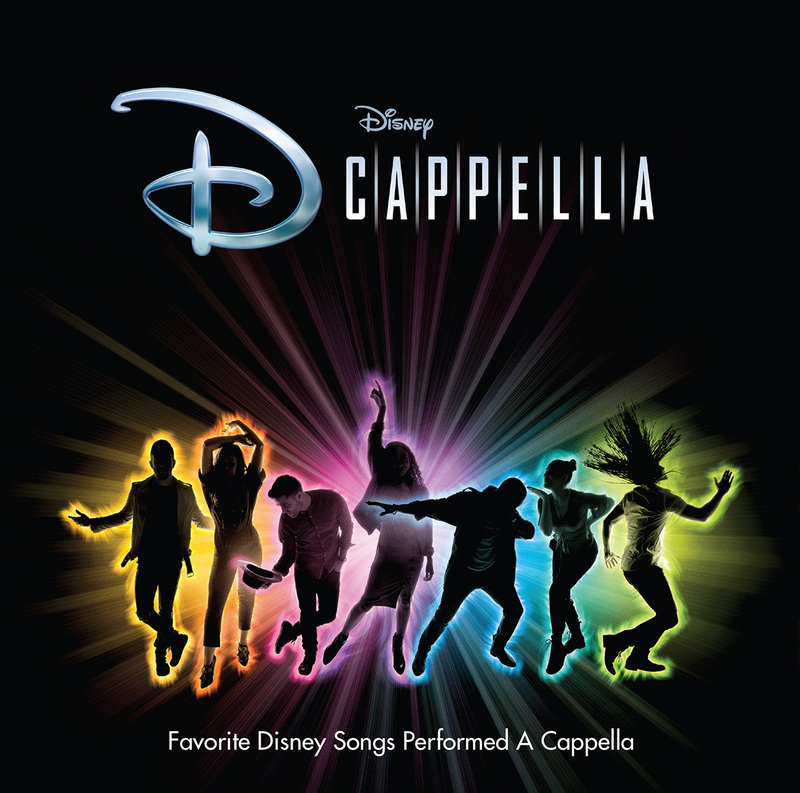 A capella music is defined as specific group or solo singing without instrumental accompaniment. 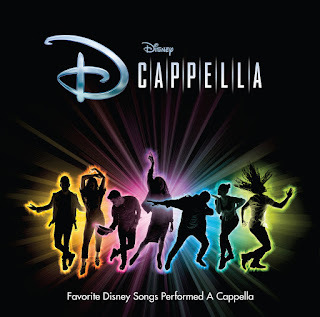 DCapella's vocals are at an expert level. I think tweens and young teens will be entertained with this music. 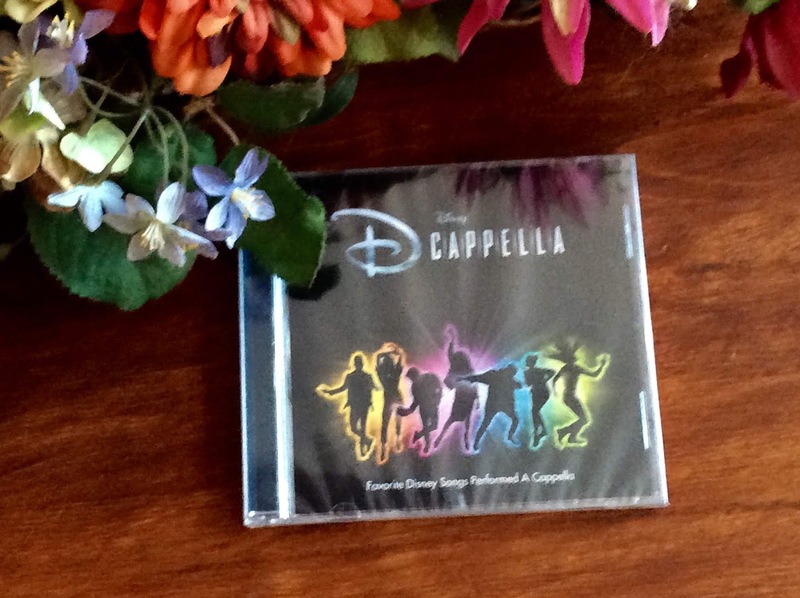 One person will win a Disney Music DCapella CD. I love the music from Frozen. It is so pretty. This sounds fun. I love most Disney music - Tarzan has some good ones, Aladdin, The Lion King, Frozen, etc. I loved the newer Cinderella movie. I love "Under the Sea" from *The Little Mermaid*! I absolutely love Remember Me (the lullaby version) from Coco. The Lion King is some of favorite movie from Disney. One of my favorites is We know the Way from Moana. Great song. I was just telling my kids about this music today. I love Disney music, especially the soundtrack to Oliver and Company. My favorite Disney song is Can You Feel The Love Tonight from the Lion King! This looks like a great CD. For me, it is a toss up between the music/movies in Lion King and Beauty and the Beast. I love the song The Climb by Miley Cyrus from the Disney movie Hanna Montana. Sleeping Beauty was always my favorite Disney movie but the newer ones have awesome music! Dumbo is one of my favorite Disney movies. I like How Far I'll Go from Moana, but I would love for them to sing Home from Beauty and the Beast. Beauty and the Beast is my favorite Disney movie. Plus it had great music. I like the We Are Siamese song from Lady and the Tramp. I think my favorite song on this CD is You'll Be in My Heart. My favorite Disney movie is The Lion King. "How Far I'll Go" from "Moana"! My favorite Disney movie is Shaggy The Dog. My kids really loved Moana. Friend like me from Aladdin is one of my favorite Disney songs! My littles love the Coco soundtrack. Remember Me is played a lot in this house!